1,2-Dimethyl-5-nitroimidazole has significant inhibitory effects on blackheads such as trichomoniasis, trichomonas, trichogramma, flagellates and other protozoa, and necrotic anaerobic bacillus, Clostridium, Staphylococcus aureus, Vibrio, Verticillium and other bacteria , Is the treatment of turkey blackhead disease and pig dysentery effective drugs. 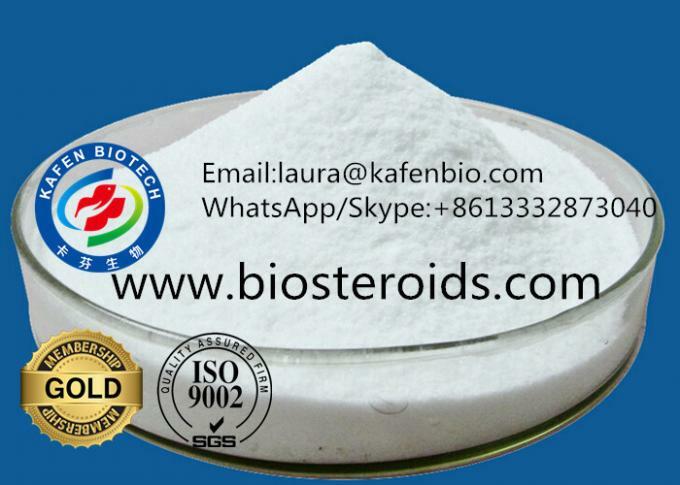 The product can also be used as a growth promoter to promote the production of pigs and chickens and improve feed conversion. When the product is used as a feed additive, the product is pre-mixed with 10-20 times the amount of feed in the feed processing and then mixed with the total amount of feed required. Or the first product and the appropriate amount of carrier mixed, and then added to the feed in the mixing. An antihistomonal agent; Antiprotozoal (Histomonas); Used as feed additive, chemical industry and antibacterial drugs for animals. This product is white or yellowish powder. It has no odor, tastes bitter and turns black at the same time. The melting point is 138-141 DEG C, soluble in chloroform and ethanol, slightly soluble in water or ether. Antigenic agent. 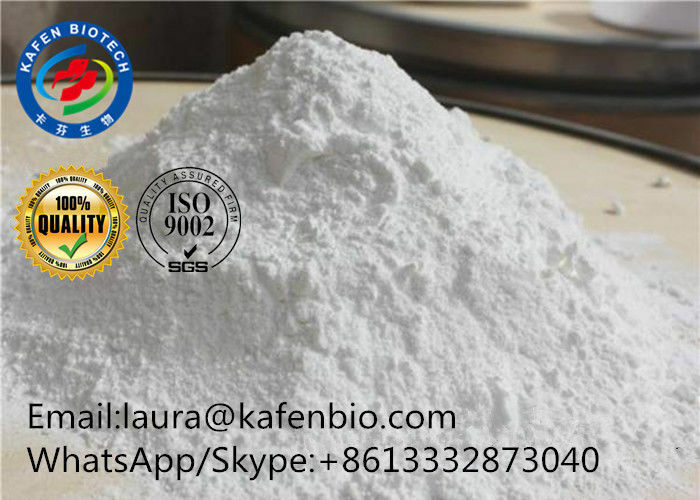 Mainly used for mammal antibiotic, is the best medicine for prevention and treatment of swine dysentery, also can be used as a feed additive, is conducive to promoting the growth of livestock and poultry, for a small amount of daily chemical industry. It is a highly effective, low toxic, ultra broad-spectrum antibacterial agent for the treatment or prevention of antigen worms.